As you might already know, Computex is set to kick off in Taipei next week and that’s where just about all the major Taiwanese computer and electronics companies make their big announcements each year. Asus is one of the biggest names in the business, of course, and they’re already teasing at least one product they’ll be showcasing at the trade show: the Asus Zenfone Selfie. The name of the upcoming smartphone should give you a pretty clear direction for which way they’re headed with this thing. Just as HTC has a “selfie” phone, Asus is going to do the same with the Zenfone Selfie. By most indications, it’ll have similar internals as the cheaper version of the recently launched Asus Zenfone 2. That means you’ll get a 5.5-inch 720p display, an Intel processor and 2GB of RAM. Where the Zenfone Selfie sets itself apart, of course, is in its selfie-taking capabilities. The front camera is being upgraded to a 13-megapixel shooter and, to help with those selfies in the clubs and other low-light conditions, you’re getting a dual LED flash up front too. The latter feature is very rare in smartphones and could be a selling point for people who love to take pictures of themselves. 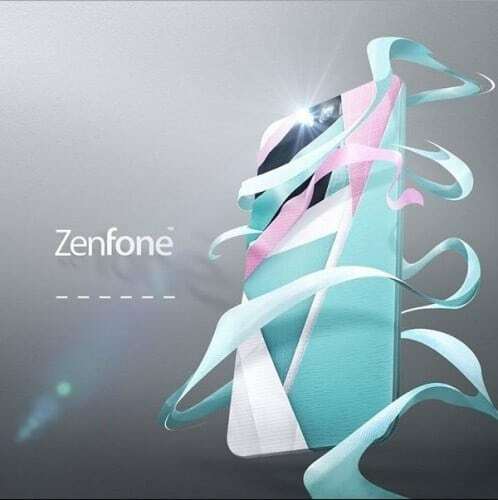 Expect Asus to take the wraps off the Zenfone Selfie early next week.